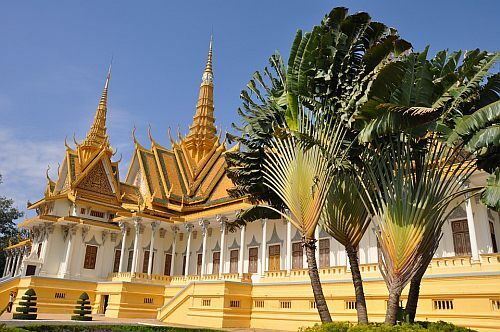 Air China has dropped the price of a couple of their March and April flights from Montreal to Phnom Penh, Cambodia down to $610 CAD roundtrip including taxes. 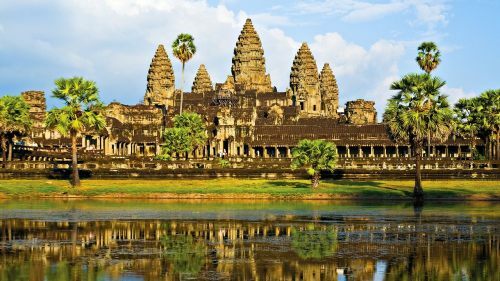 This is over 50% cheaper than the typical best prices for a roundtrip flight from Montreal to Cambodia. 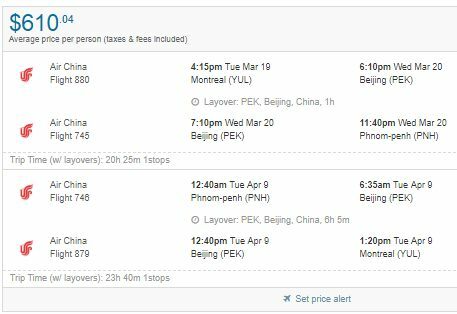 The flights have 1 stop each way, in Beijing, China, for 1 hour on the way there, and 6 hours on the way home.